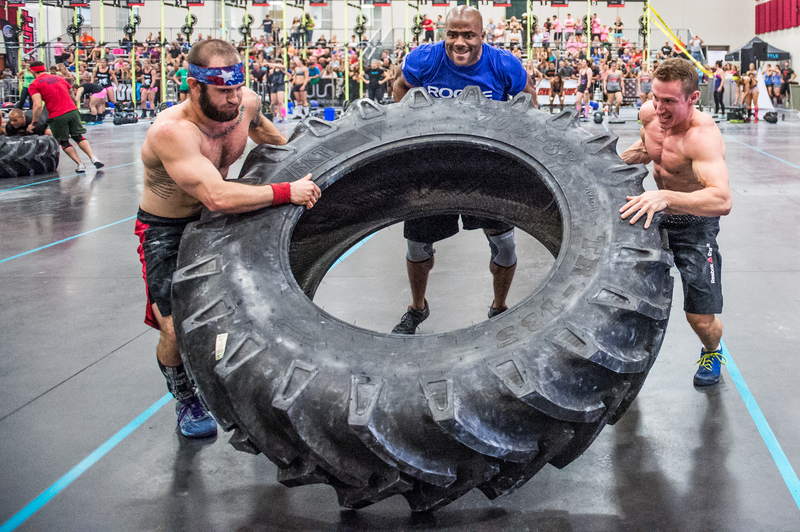 Competitors: The Mandatory Athlete Briefing for Events 1 & 2 will be at 2pm. Briefing for Saturday AM Events 3, 4, 5, and 6 will be immediately following the conclusion of Friday night’s final RX heat (Approx 7:30pm). Please take note and be advised, THESE ATHLETE BRIEFING TIMES ARE WHEN all event formats, logistics, and movement standards will be clearly demo’d and thoroughly explained. It is also where you will have the opportunity to ask questions and have them answered. HOA will not respond to any event formatting, logistics, or movement standard questions submitted prior to the aforementioned Athlete Briefing times. Saturday PM Event/s will be published on Friday, Sept. 25th. Sunday Event/s will be published on Saturday, Sept. 27th. Safe travels to all those coming in from out of town and best of luck to all – we’ll see you this weekend!